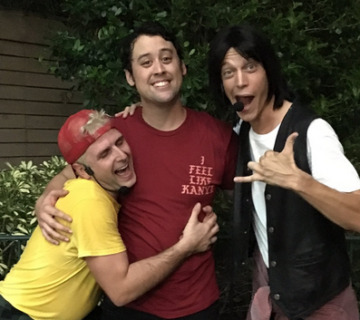 Just because we saw Michael Myers “die” in the original Halloween slasher movie and again during HHN24 doesn’t mean that he actually died… It’s actually quite far from the truth. 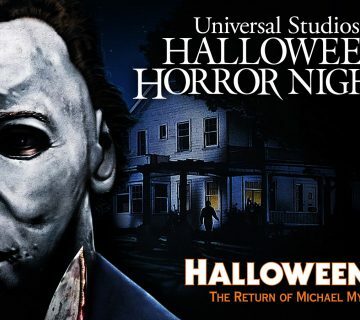 Which is exactly why Michael will be returning to Haddonfield at Universal Orlando and Universal Hollywood to finish what he’s started. 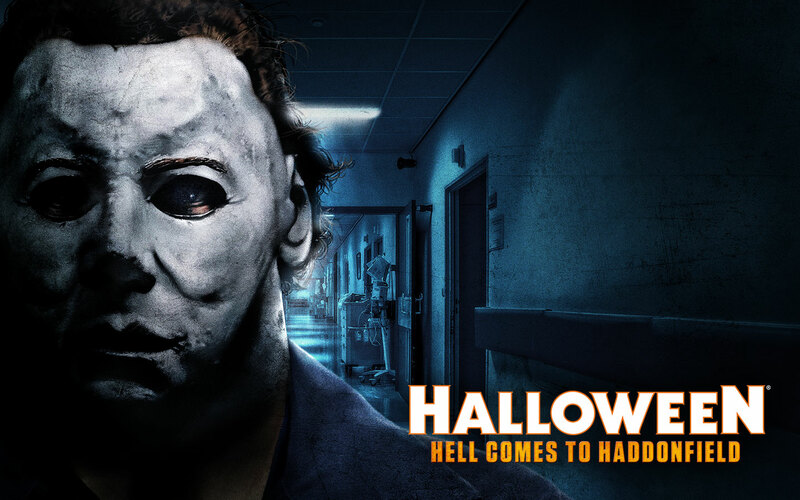 Just like the original movie and the sequel, the maze, titled Halloween: Hell Comes to Haddonfield, will pick right back up where the first movie ended. From there we will have to dodge the blade of the iconic slasher. I have to say I am ecstatic for the triumphant return of this house. 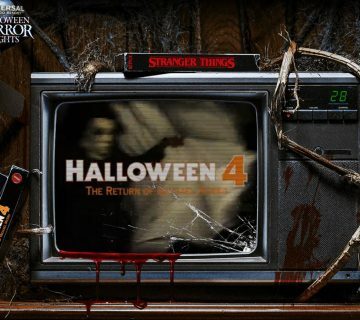 When I was first able to go through the original house at HHN24 I knew they were on to something. Then when I was able to speak to Mike Aiello (Director of Creative Development for Entertainment) about this house he was even more excited than I thought imaginable. It was obvious that this was a maze he’s had planned for years. Heck, he even had on custom Halloween themed shoes. 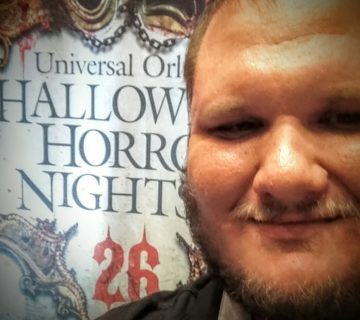 That being said, this maze will touch on not only new content, but I’m sure he’s got some tricks that he wanted to use in the HHN24 house in store for us as well. Expect this to be awesome. 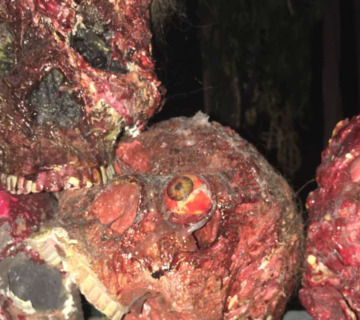 Halloween Horror Nights runs select nights in September – October.